Raising Awareness: Breast Cancer in SC | Live Healthy S.C.
Women between the ages of 40 and 64 who do not have health insurance and who meet certain income guidelines are eligible for the program. I encourage each of you to take a moment to check out our BCN site to learn more about this important screening program and share the link with your friends and loved ones. Many of our staff members are also helping to raise awareness this month by participating in charity events. In the Midlands, a member of our Disease Control team, Seth Edmonds, has created an agency team to race in the Palmetto Health Foundation’s Walk for Life/Race for Life on October 18 in Columbia. Seth, who’s had friends and family members affected by cancer, wanted to help raise awareness of the importance of early detection and make sure that DHEC had a team in the race. If you’d like to join Seth and participate in the walk/race, you can click here for more information. Thank you to Seth and all of employees who are helping us raise awareness of this disease that will impact 1 in 8 women during their lifetimes. 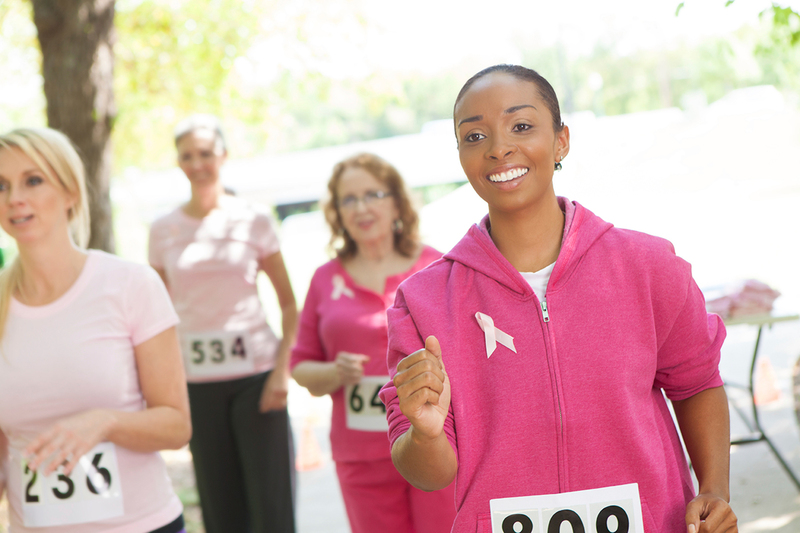 Are you participating in a breast cancer awareness event in your community you’d like to share with others? Tell us about it in the comment section below and be sure to share your photos with us @scdhec on Twitter and on Facebook.